We Provide the most recent, most efficient and safest refractive solutions. LASIK, Femto-LASIK, Femto-Smile, PRK and Phakic intraocular lenses implantation. Taking off glasses safely has always been the dream of many. Our refractive procedures help you achieve this safely and efficiently, unlike others, we consider Quality of vision as important as Quantity of vision. MOST recent LASIK devices with the most trusted outcomes are finally within the reach of your hands. At our center, we provide all the different LASIK modalities with the luxury of customized correction made specifically for you based on the unique profile of your eye. Femto-LASIK is now the method of choice for a safe and reliable refractive correction. Femto-LASER is used for corneal flap creation instead of the traditional microkeratome, allowing for thinner, more uniform and customized diameter flaps with better biomechanical characteristics. Dr. Mohamed Omar and his specialized team will help you choose the best modality for the best outcome after proper assessment and examination using the most updated corneal imaging techniques. Femto- smile made lots of our patients smile, it allows full refractive corrections for border line higher errors in corneas with borderline thickness. 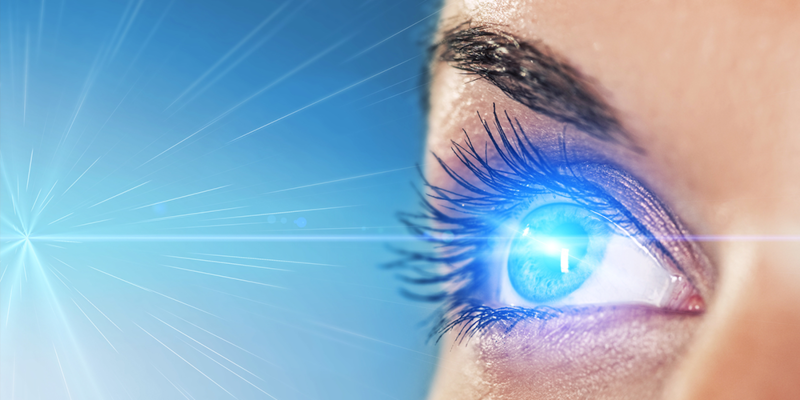 Those candidates were never within the reach of a standard LASIK or Femto-LASIK procedures. Its wide safety margin made it a dream coming true. Now proved to be one of the safest most rewarding refractive procedures that can help you take off your glasses with no risks to your precious cornea. Having no flap, makes it ideal for army men, sports men and athletes. If you ever had an unsuccessful corneal surgery or corneal transplant that left you struggling with surprisingly high astigmatic error. Then laser assisted astigmatic keratotomy might just be the solution you have been waiting for. it helps corrects large astigmatic errors in a safe procedure that doesn’t even take more than 3 minutes of your time.